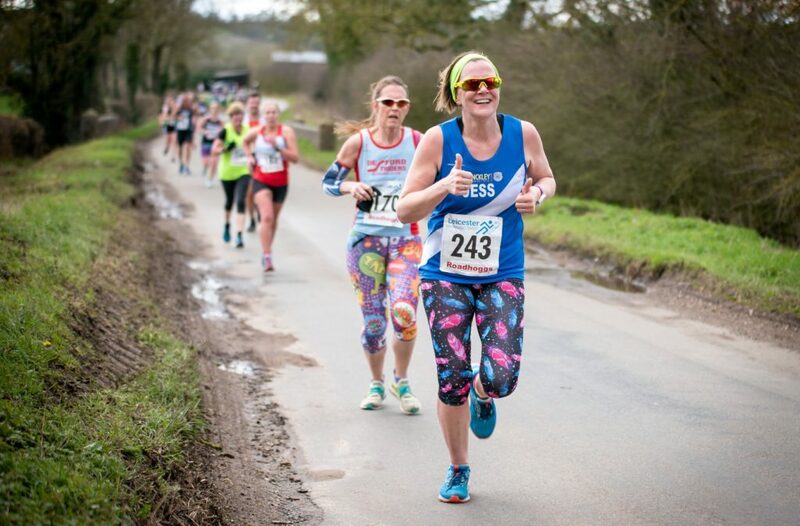 The Leicestershire Road Running League (LRRL) dates for 2019 have been announced. See LRRL 2019. Online entries for the John Fraser 10 race (Sun 2nd September) will open at 8.30pm on Wednesday 20th June 2018. Entries for the Hermitage Harriers Carl Rutt Memorial 10k will open at 8:30pm on Thursday 14th June . This will be the 8th race of the 2018 LRRL season. The re-arranged Kibworth 6 LRRL race is on 27th May. Meet at old leisure centre carpark (Trinity Vicarage Road – LE10 0BU) 8:30 for 8:45 depart. The Swithland 6 Race is on Sun 3rd June 2018. This will be the 5th LRRL league race of the season. A popular and very nice 6 mile course. Hope to see another great turnout, all members of the club invited and encouraged to enter. The limit is 750 entries. To car share for the race, meet from 9am at the old leisure centre car park (Trinity Vicarage Lane LE10 0BU) for setting off by 9:15. For those who have not done one of our car shares before, parking is free all day on Sundays so you can leave your own car there. If you don’t have a car it’s OK just pop along, there are always plenty of spaces and someone will be happy to get you to the race and back. It would be really nice to have a big HRC turnout and it would be great to see lots of the newer members of the club giving it a try. The race is only £6 and is 5 miles on quiet country roads, a great course. These races usually sell out quickly so set a reminder on your calendar to be at your phone or computer at 8:30pm on Thursday! It is the 3rd race in this year’s LRRL league. 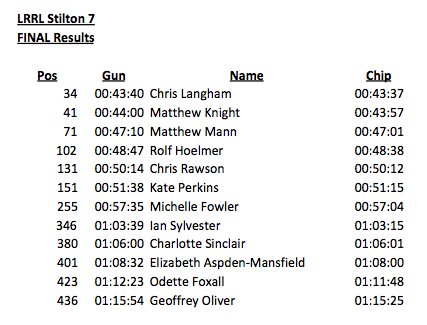 Online entries to the Kibworth 6 (Sun 4th March) will open at 8:30pm on Monday 5th Feb.